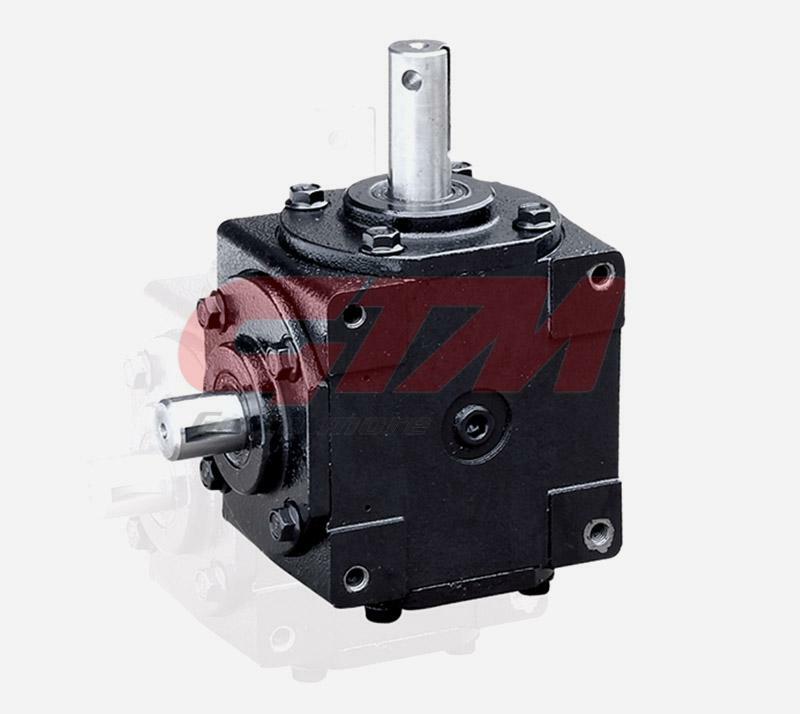 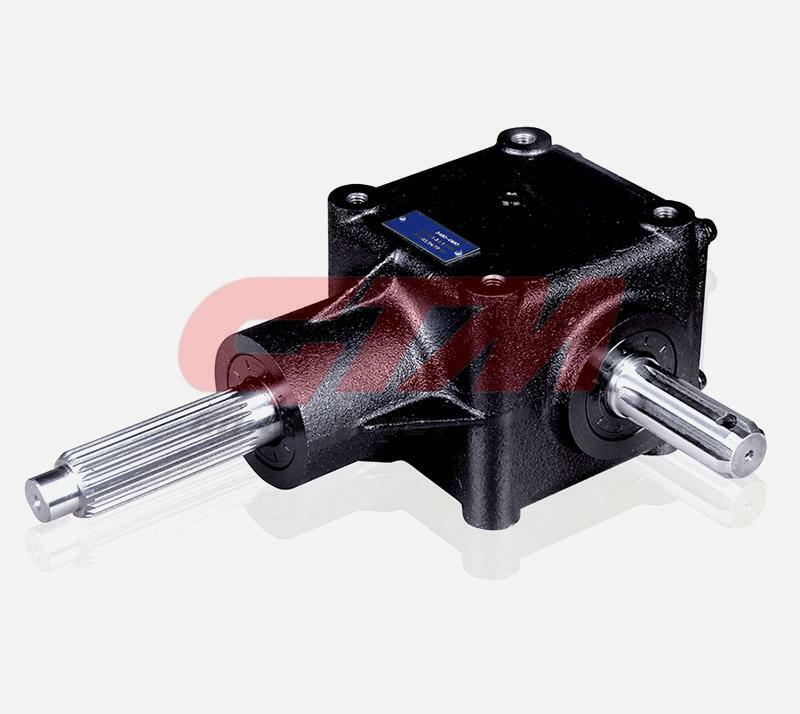 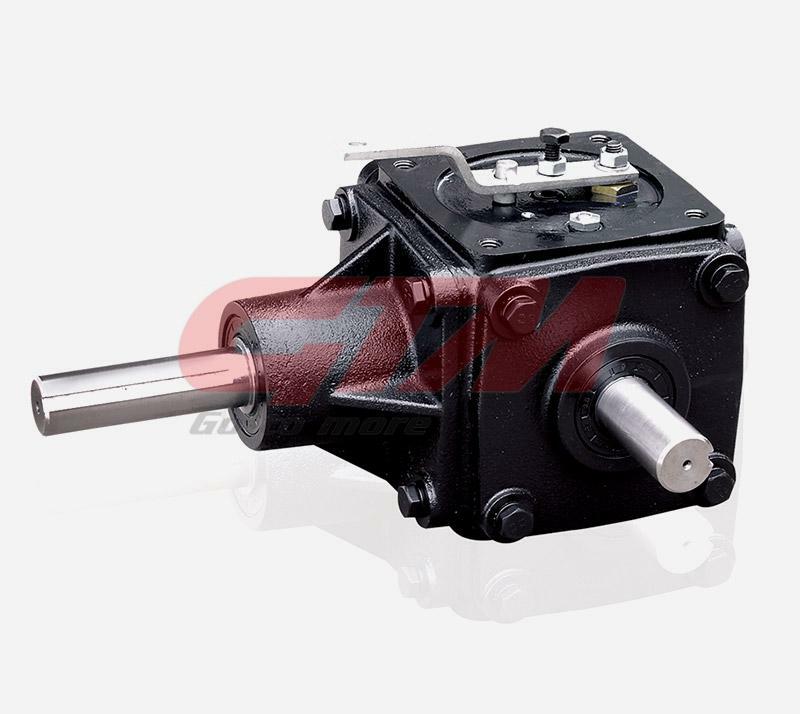 Hongye is professional in gearbox development and manufacturing. 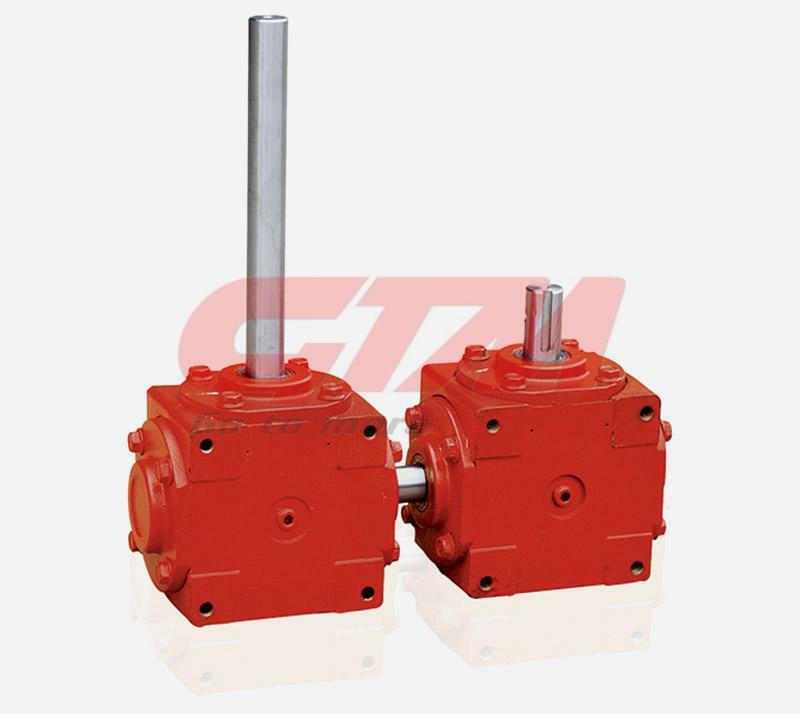 GTM-1002 gearbox is used for grain transportation transmission. 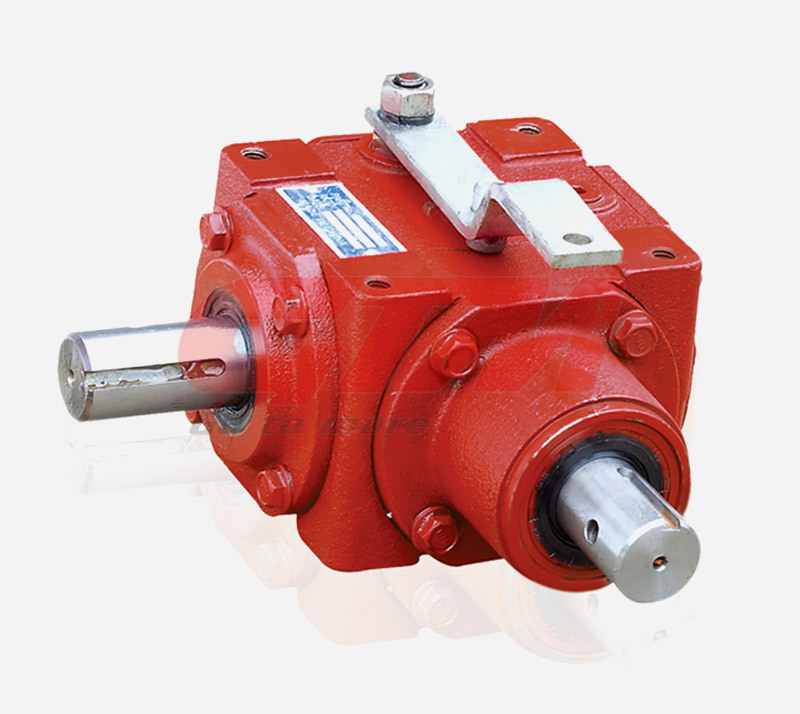 Our gearbox have exported to America, Canada, Australia,Thailand and so on.